Twice a year I go into New York for A Time to Play Toy Showcase hosted by A Time to Play Magazine and The Litzky Public Relations agency. 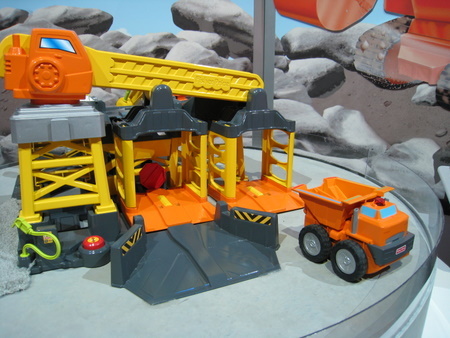 The press, including lots of bloggers, are invited to see the new toys being featured this season and get the full lowdown on how they work and what is educational, fun and interesting about them. It is always a fun and informative day but this one was the best one yet. This grandmother - and it seemed like everyone there - was like a kid in a candy store. 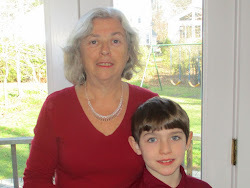 I’ll be writing product reviews about my favorite ones over the next few months – all from a grandmother’s perspective. But today I want to highlight briefly the trends I noticed and a few that you may want to keep your eyes out for. First the trends. 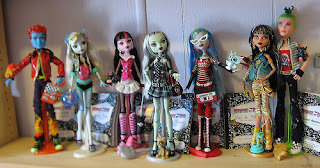 There a lots of collectibles being featured this year. The cutest little things ever. Most have some kind of collectible storage case for display and safekeeping. But these aren’t the simple kind we remember storing ninga turtles in. 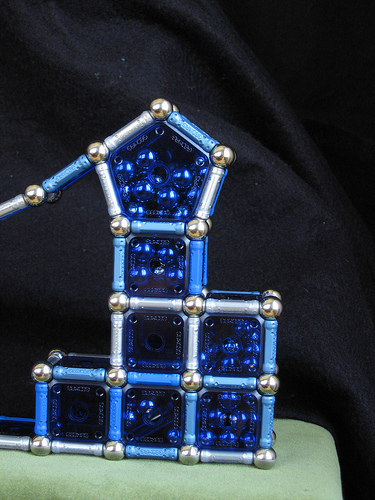 The “storage units” snap together, stack and spin around, and are very imaginative. 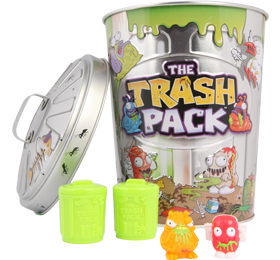 My favorite was this one called “The Trash Pack.” The trash can has layers of little compartments that each hold a single small trash can with a little “trashie” in each one. The playsets are under $20 and you can buy a small two pack for $2.99. These collectible sets are great for grandparents who like to bring a small gift when they visit or their grandchildren vist them. A child can bring their collection to show off or play with when they visit and you can always have the perfect, low cost, and appreciated small gift for them. 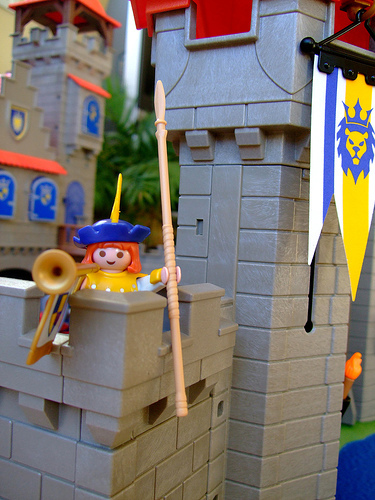 If you are this kind of grandparent …..think collectibles this holiday season. This one is a big hit with boys and girls. I plan to do a bigger product review and maybe a giveaway before Christmas. 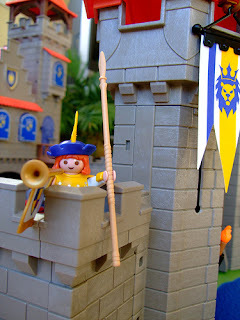 Another big trend - toys that integrate with the Internet. That’s right. That means that you have a toy that you hook up to a website through a usb connection and download a game, or other feature and the toy is “enhanced” or has multiple features. 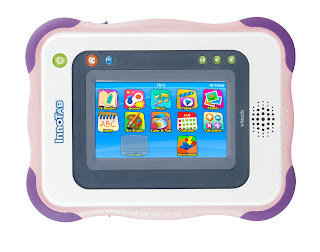 Innotab from vtech has a tablet for kids ages 5 – 9 that for $80 gives an “ipad like experience.” Using an usb you can download learning software, favorite character games, eBooks, etc. 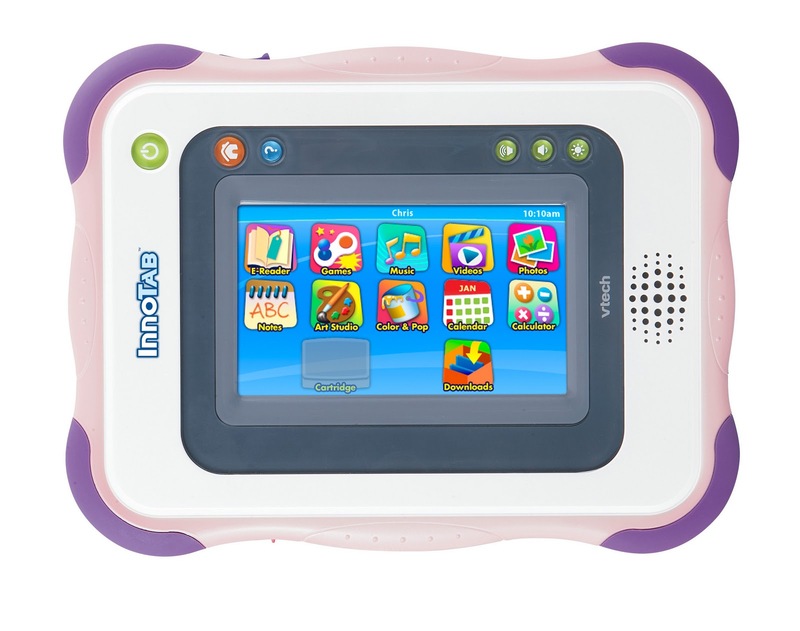 There are other features including a calendar, address book and more. At the other end of the sprectrum you can run Barbie doll hair extensions through your printer and create your own patterns on the hair. Yes – I said the same thing you are thinking right now – Not on my printer! But I was assured it is safe to do. Here are some of my favorites that I’ll be doing product reviews on in the next couple of months. This updated version of cabbage patch dolls are going to fly off the shelves. I have my sample and look for the review early next week. Playskool Rescue bot and Fire Station playset – Preschool sized transformers! Hero themes! I love this! Fisher Price Big Action Construction site – Preschoolers who love Bob the Builder will go gaga over this. The LOGO Board Game - A winner for intergenerational games playing. ﻿ Subscribe now or check back often for new product reviews and giveaways. Now that school has started, it is a good time to have some quiet activities that are fun and encourage concentration and attention to detail. 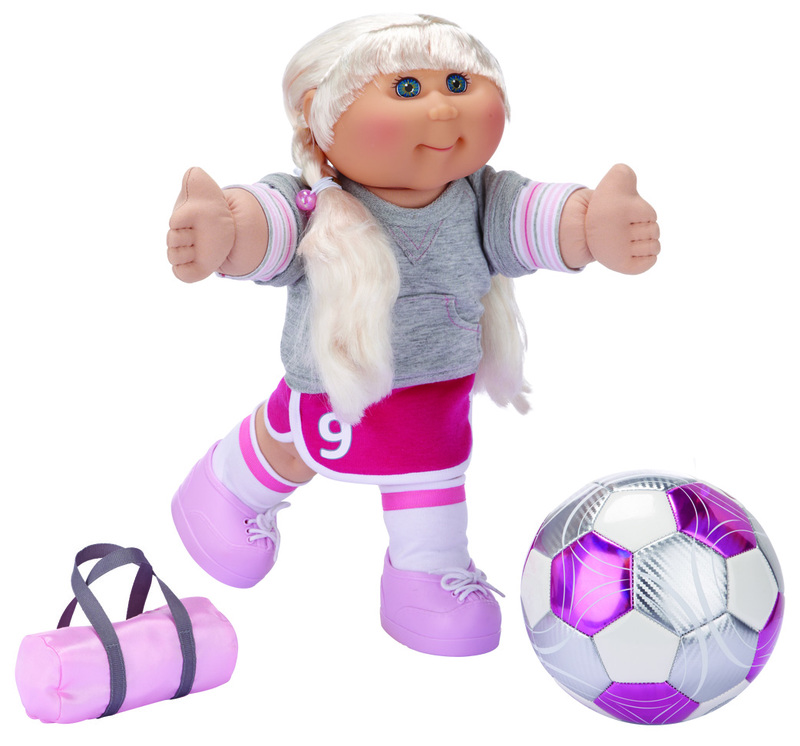 When I saw this item at the Toy Fair in New York in February I knew I had to write about it – but I wanted to save it for Fall since it is perfect for this time of year. If you are a grandmother reading this, there is close to a 100% chance you had a potholder loom and wiled away many an hour making potholders. And then they were gifts for Mom, Grandma, Aunts, teachers, neighbors and more. Your kids probably had them too. I still use a potholder that my daughter, Fran, made as a child. It is the coaster on my night table that I put my glass of water on every night. Do you still have one? I can remember making potholders with my friends. We would buy bags of single color loops at the 5 and 10 and then share. Sometimes the patterns alternated by 1, 2, 3 or more loops. Or the most interesting ones had more complicated patterns. I knew my Mom’s and Grandma’s favorite colors and so the potholders were always personalized gifts. 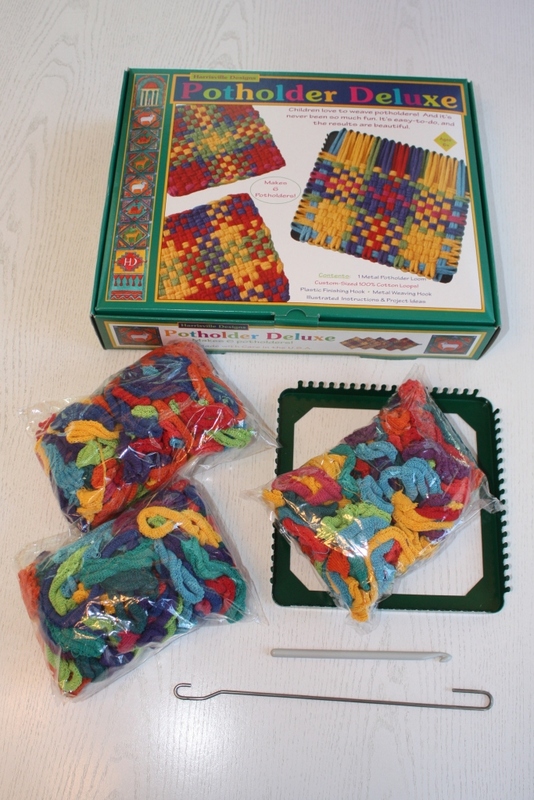 A potholder loom and yarn is one of those timeless items that children should have – like building blocks. This one is a quality product – made of metal and just like the one I had more than 50 years ago. This same set is still made right here in the United States at Harrisville Designs in New Hampshire. Both the loom and pure wool yarn are made in New Hampshire where woolen yarns have been spun since 1790. The plastic ones get poor reviews so I recommend that you get an authentic Harrisville loom as a good investment. Today you can make more than potholders. Harrisville also makes lap and larger looms that larger advanced projects can be made on and a wide variety of weaving and knitting kits. Kits are available to make purses, hats, scarves, wall hangings and more. Visit the Harrisville Designs website for full information on all their products and history. 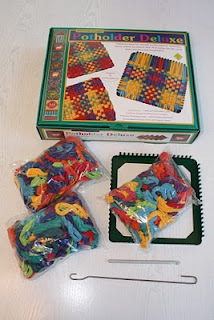 There is even an excellent section on brain development and the connection between activities such as weaving and brain development. The Potholder Deluxe set can be ordered directly from Amazon at the link below. It is suitable fo children ages 6 and up to as old as you get.